Our story is simple, a man with a dream and a few bucks took a chance and decided to start a dry cleaning business in the heart of Dearborn. Ruby was someone who thought outside of the box. Not only did he want to provide good service to the neighborhoods that surrounded him, but he looked to expand into the commercial and industrial markets. In the mid 80's, he asked his son in law to join the business. With a background in clothing and the drive to succeed, Michael helped the business skyrocket. This year, his daughter Dana joined him, making her the third generation in this legacy. 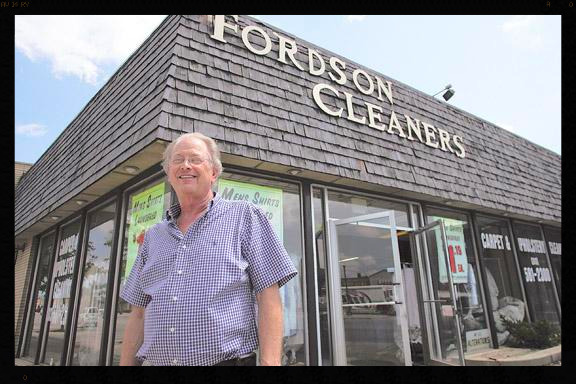 Fordson Cleaners has been family owned and operated since it opened its doors in 1932.